For the Classic Specs Spring Summer 15 collection, 6 different launches were planned. The Explorer, The Artist, The Maker, The Rebel, the collector & The Inventor. Each campaign was created to be distributed through all the company's channels to engage with our entire community. 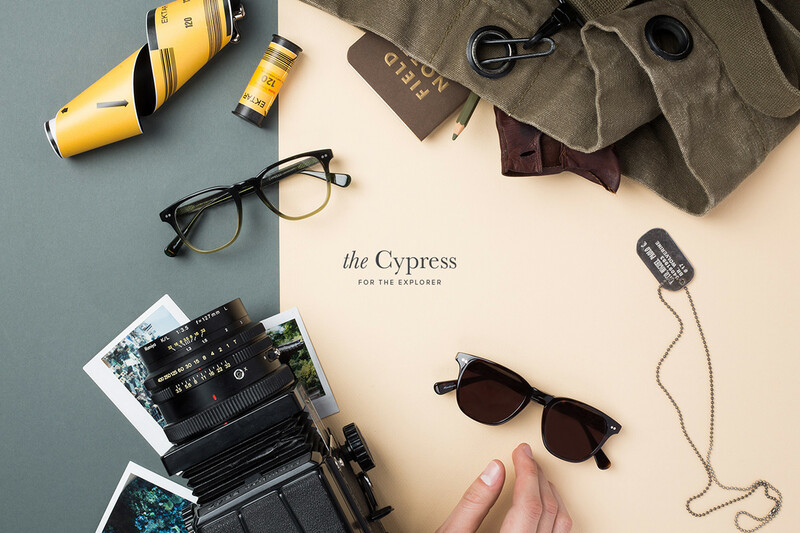 Launch of the Classic Specs SS15 collection, Art Direction, Photography, UI/UX Design.